Oasi Verde - B&B Oasi Verde: dormire vicino alla Cinque Terre a prezzi convenienti. Your holiday a step away from the Cinque Terre. Ornella's family, for many years employed in the tourist accommodation, decided to start a new adventure, building the B&B Oasi Verde. 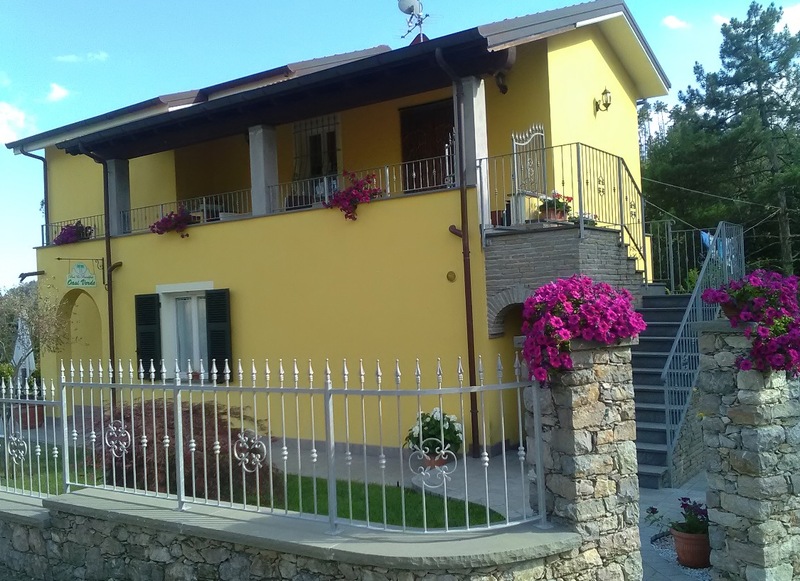 The name Oasi Verde (green oasis) was not randomly chosen: the B&B, surrounded by the tranquillity of the Val di Vara, is the ideal place to hide if you want to get away from the frenzy of modern life. 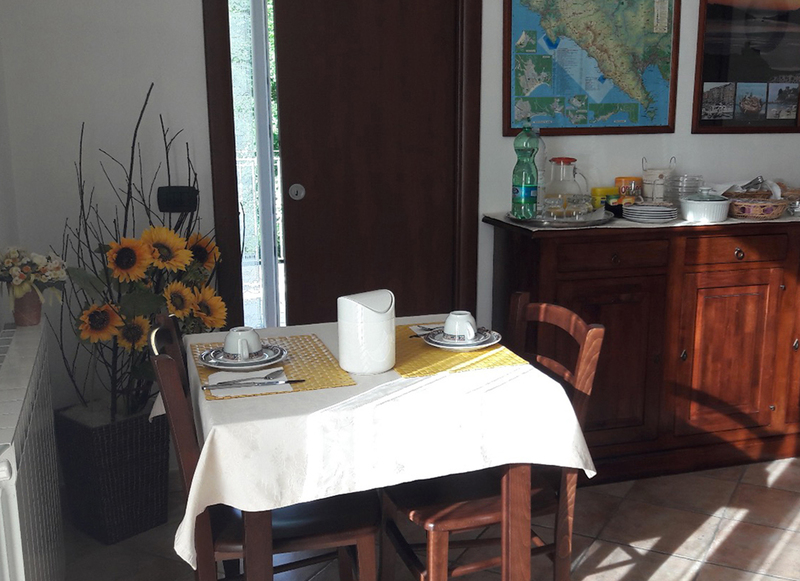 Ornella and Graziano are ready to welcome you in a comfortable and elegant house where you can find a familiar and friendly atmosphere that will make you feel at home. The Oasi Verde is located on the outskirts of the small but charming village of Corvara and it is the ideal destination both for those who love the country and for those who look for sunshine and the seaside. 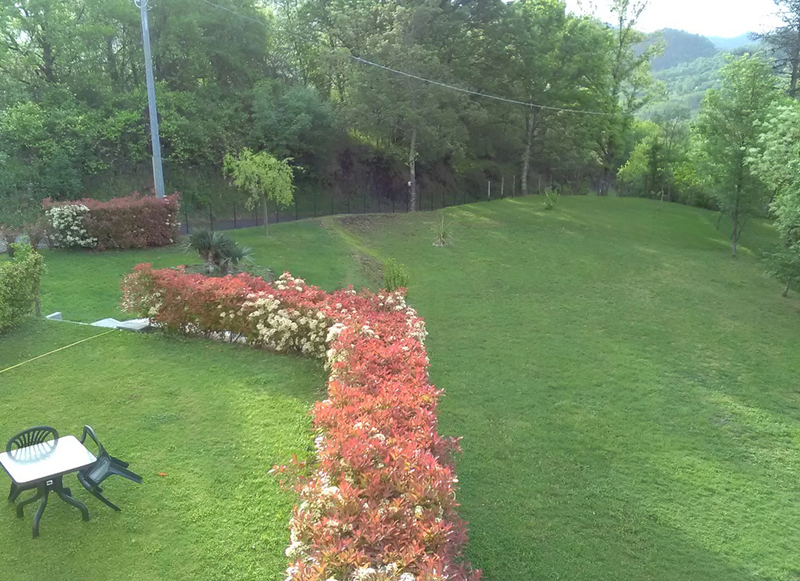 The B&B is located in a strategic position, away from the confusion of the city and near the famous and beautiful Cinque Terre. During the summer a bus service connects Corvara to the five beloved Ligurian destinations, but you can reach them also on foot along the many paths that start near the B&B. Moreover, not far from the B&B, you can find tennis courts and horse riding. If you can't give up city life, La Spezia, with its shops and its museums, is only at 15 km. Discover our wide selection of products for all your needs!